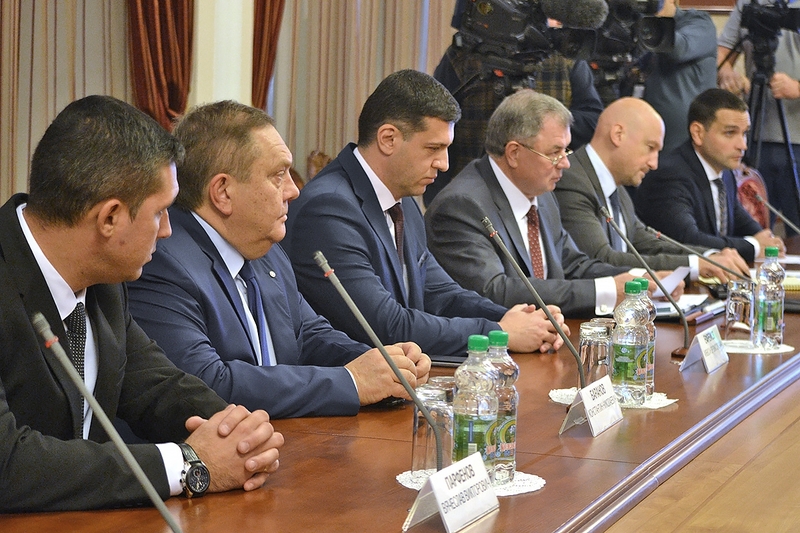 A cooperation agreement was concluded between the Government of Kaluga Region and MiraxBioPharma AO on October 18, 2018. 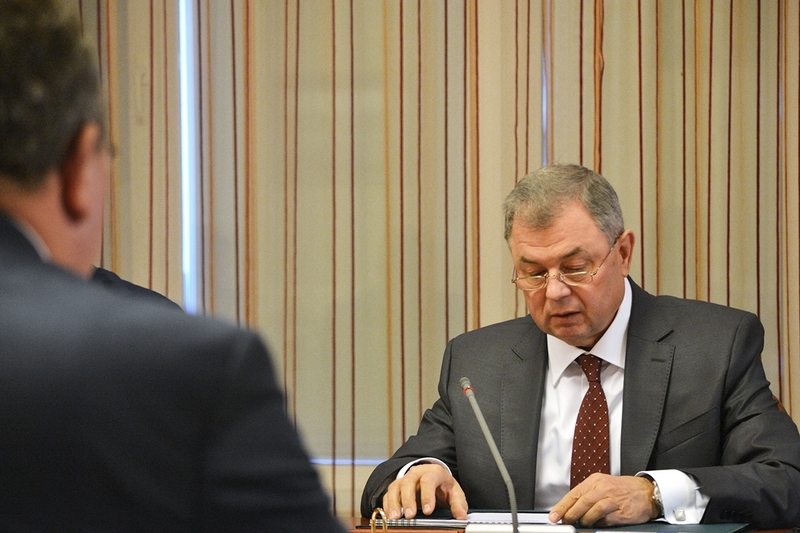 The agreement provides for implementation of an investment project at the territory of Maloyaroslavetsky District envisaging the construction of a plant to manufacture non-sterile medicines and substances intended for treatment of pre-cancerous pathologies and prevention of cancer disease of reproductive system. MiraxBioPharma AO is a Russian pharmaceutical full-cycle production company. Its business meets modern quality and management standards’ requirements. The сompany was established in 2003 and it is one of the most dynamically developing pharmaceutical companies in Russia. One of the most important lines of the сompany activities is development of pharmaceutical substances based on indole derivatives for treatment of pre-cancerous pathologies of female reproductive system. The new plant in Kaluga Region is to manufacture pharmaceutical substances for female reproductive health and cancer preventive treatment. The production process is compliant with GMP standards. 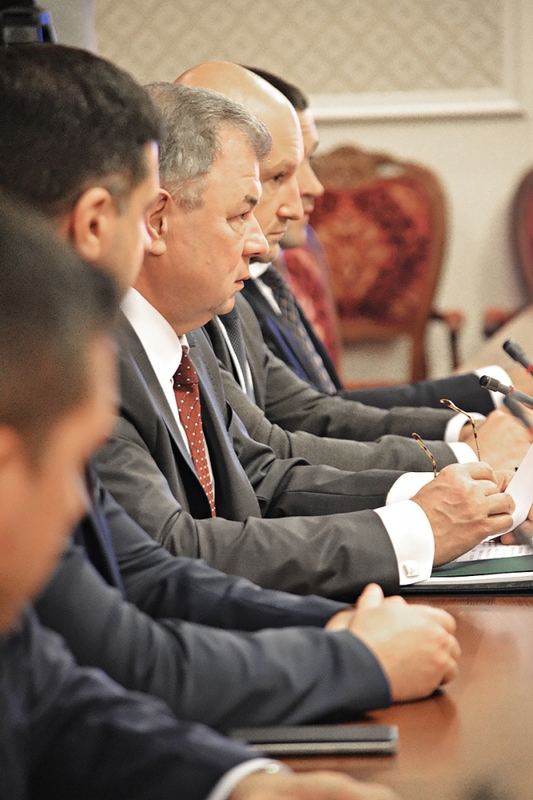 Volume of investments will exceed RUR 800 mln; approximately 300 new jobs will be created. Production volume ranges from 600,000 to 1,000,000 of pharmaceutical substances. 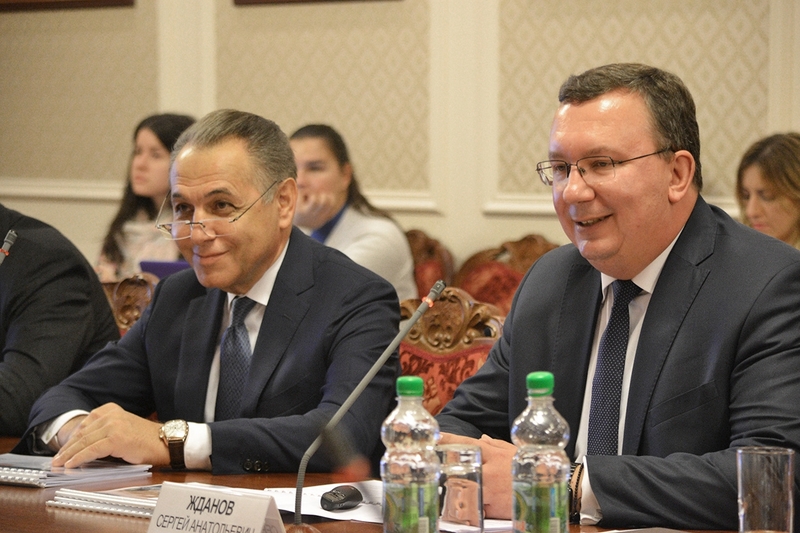 On September 5, 2018 the Ministry of Healthcare of the Russian Federation introduced Indinol Forto and Cervicon-DIM in its recommended practices for prevention of breast and cervix cancer. 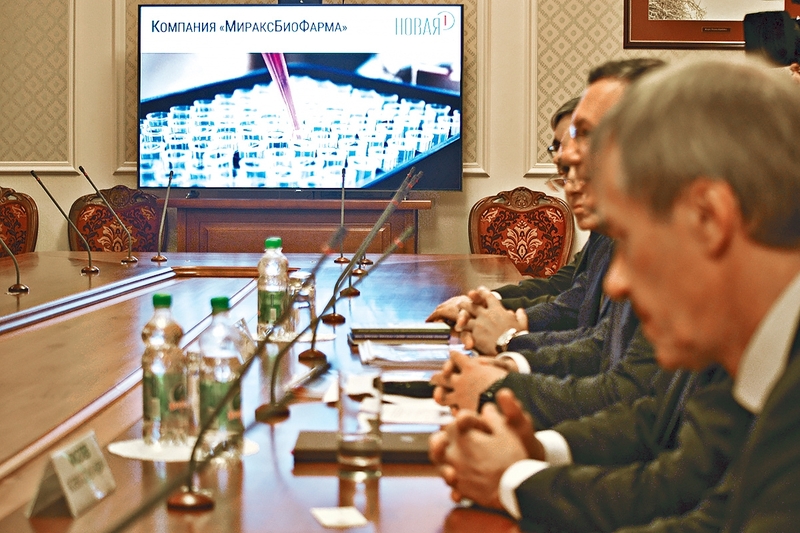 Kaluga pharmaceutical cluster is one of major pharmaceutical clusters in the Russian Federation. It consolidates 63 participants; these are international and Russian pharmaceutical groups, small and medium innovation companies, leading research and education centers. More than 80% of cluster products are finished pharmaceutical forms. Pharmaceutical companies operating in the region manufacture more than 150 types of medicines, and some dozens are at the stage of advanced assimilation. 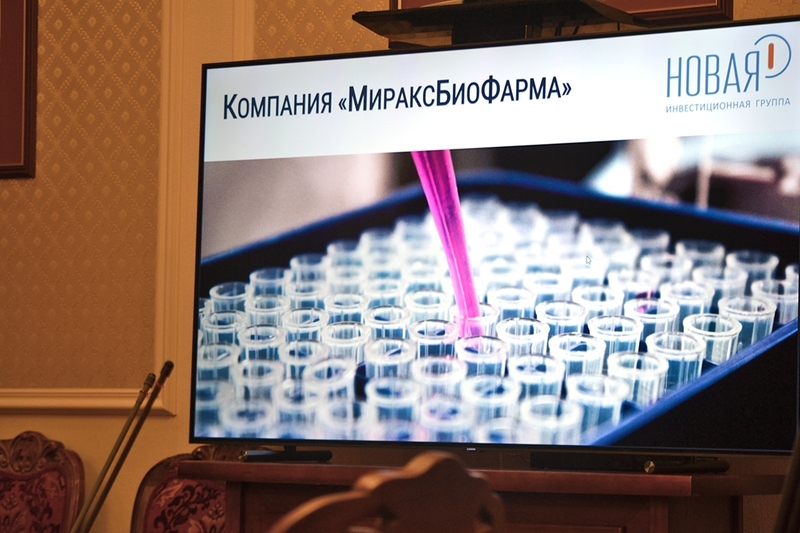 Kaluga Сluster for Pharmaceutics, Biotechnology and Biomedicine was established in 2011.